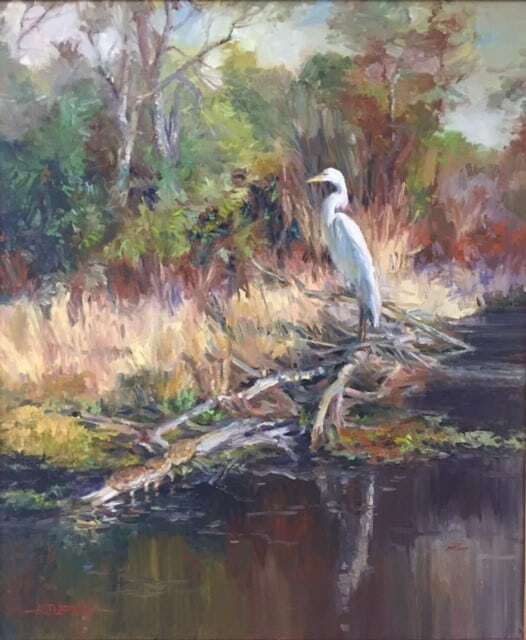 Susan lives with her husband, Paul, in Jacksonville, Florida, on the beautiful St John’s River. 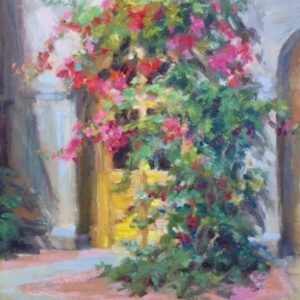 She has had the benefit of living in California, Washington DC, suburban Chicago, Orlando, the Gold Coast of Chicago, Columbus, Ohio and Paris, France. 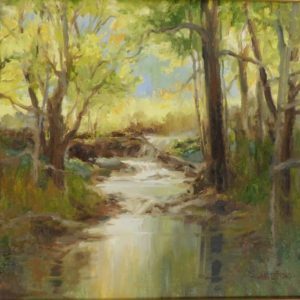 Her parents treasured her drawings she created at age three and enrolled her in oil painting classes a few years later, stimulating a long career in art. 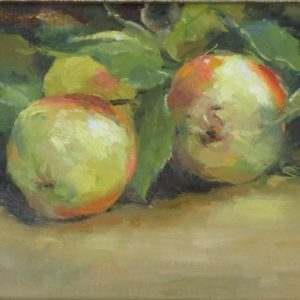 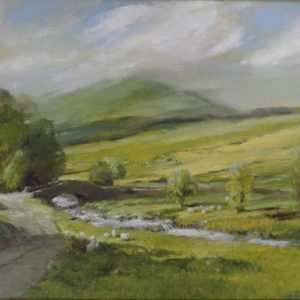 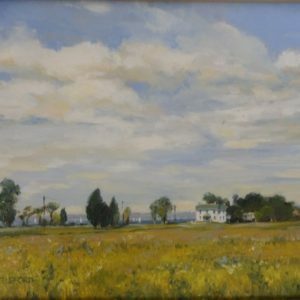 During college, Astleford studied Commercial Art and Fine Art, and graduated with a degree in Art Education from Penn State. 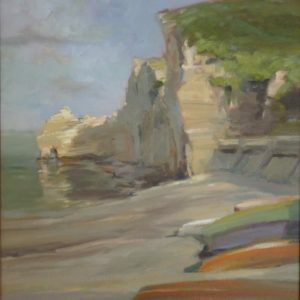 She worked as a commercial artist in Washington, DC. 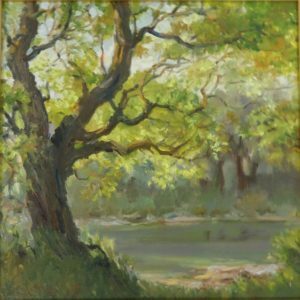 Her medium of choice for thirty years had been watercolor for its translucent beauty and portability, but her new love is oils – in particular, water mixable oils have become her mainstay. 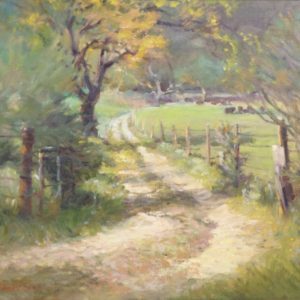 Travel, Astleford’s second favorite pastime – in Europe, Asia, New Zealand, the Caribbean, Israel, the Middle East, Africa and America – has been a most exciting education in cultural diversity, architecture, costume, flora and fauna – and those images provide endless subjects for paintings. 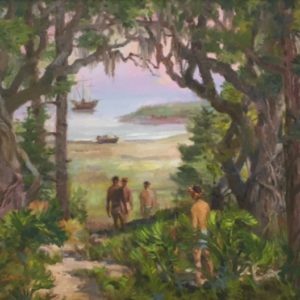 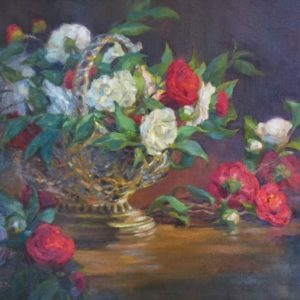 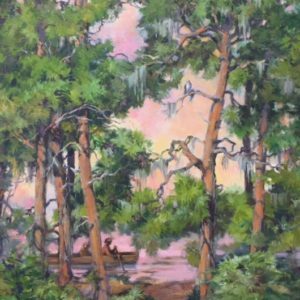 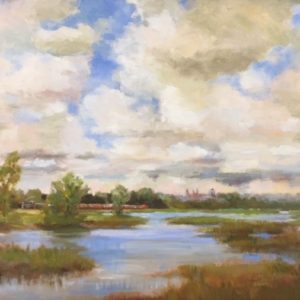 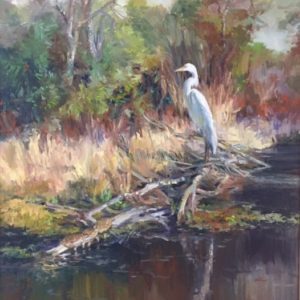 Astleford has taught watercolor to adults for five years in Orlando, and water-soluble oils to adults for seven years in Columbus, Ohio, and Bonita Springs, Florida. 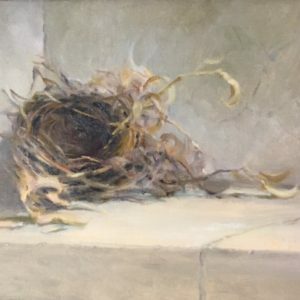 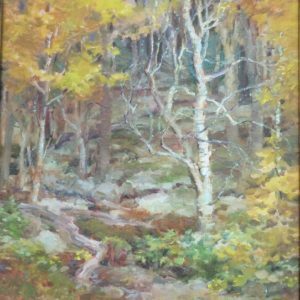 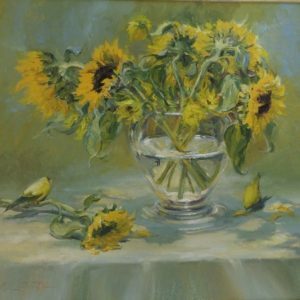 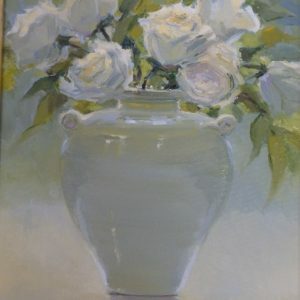 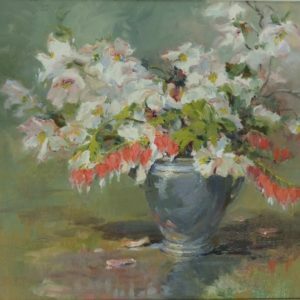 She has been a member of the Palette and Chisel Academy in Chicago, Oil Painters of America, Ohio Plein Air Society, American Artists Professional League, Inc., Allied Artists of America, Inc., American Impressionist Society, St. Augustine Art Association and Women Painters of the Southeast. 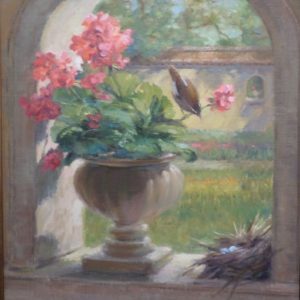 Workshops in oil and watercolor from Phil Austin, Tom Hill, Ralph Ledesma, Phyllis Kozlowski, Andrew Johns, Phil Kantz, Diane Rath, Scott Burdick, Phil Beck, Gregg Kreutz, Kim English, Jeff Legg, David Leffel, Kenn Backhaus, Marc Hanson, Diane Fraser and Peggy Kroll-Roberts were great learning opportunities, and Astleford is looking forward to a November workshop with T. Allen Lawson. 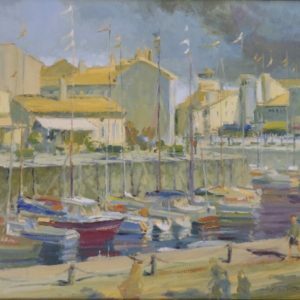 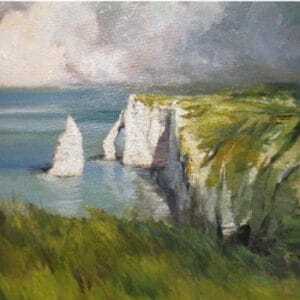 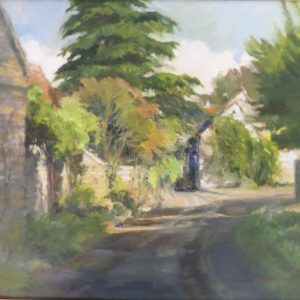 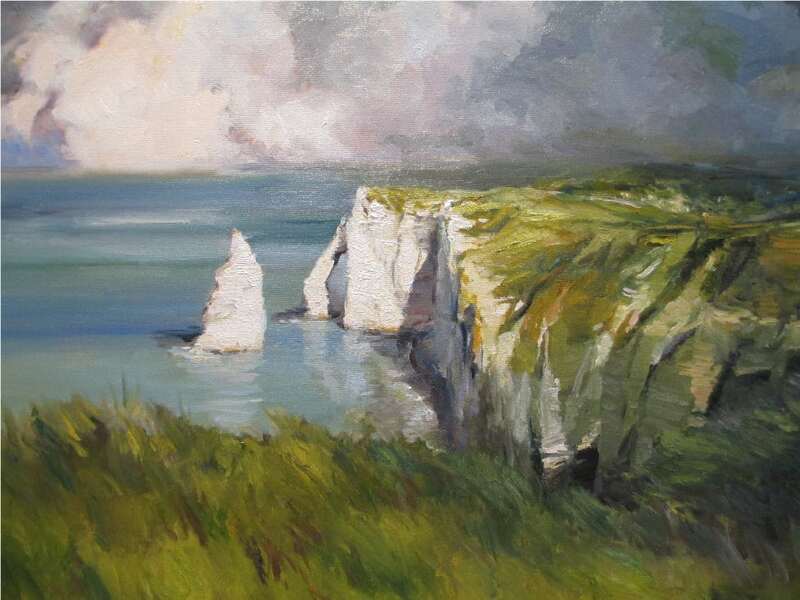 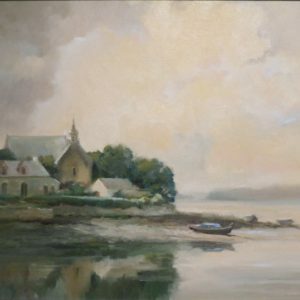 A ten-day Masters Class in Anglin-sur-l’Anglin, France, with Kevin and Wanda MacPherson was definitely an educational highlight and a turning point in Astleford’s confidence in her artwork.